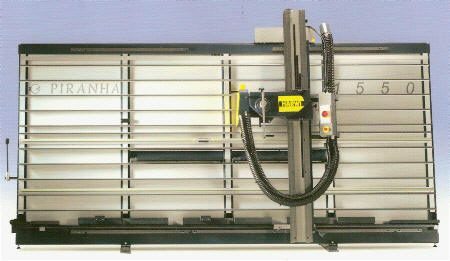 For adjustment of horizontal cuts. For vertical cuts. Accurate measure adjustment by means of magnifying glass. Easy positioning. Horizontal cuts are possible in every position. By means of a milling cutter equipped with a tracer notch ready to be processed, can be cut. (Alucobond, Dibond). 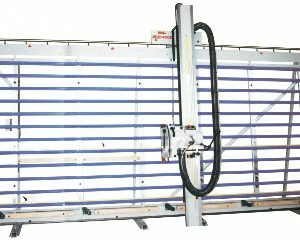 Panels are positioned by means of rollers. 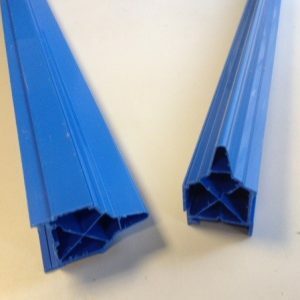 Plastic panel supports guarantee high precision, even after years of intensive use.